No Valentine? No problem! It’s a new year, and we’ve all got a clean slate. 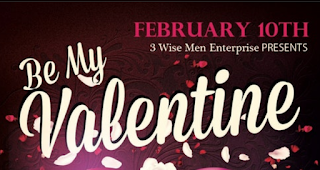 3 Wise Men is hosting a pre-Valentine’s party with a major twist: singles will pair up for fun activity games. 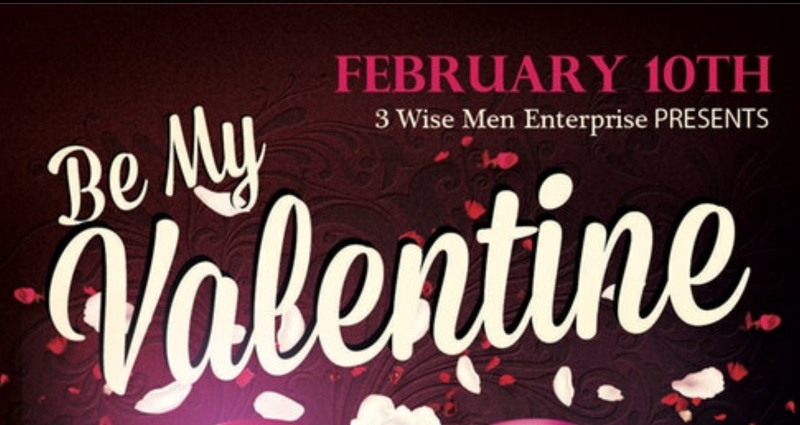 Come celebrate Pre Valentine’s Day 2018 at ISSA VIBE 2043 El Cajon Blvd, Sisterlocks! Entry is $10 per singles and includes: Live DJ entertainment, Reggae Band, Special Guest J Howard and RichgurlTira. Access to buffet and a complimentary glass of Champagne.